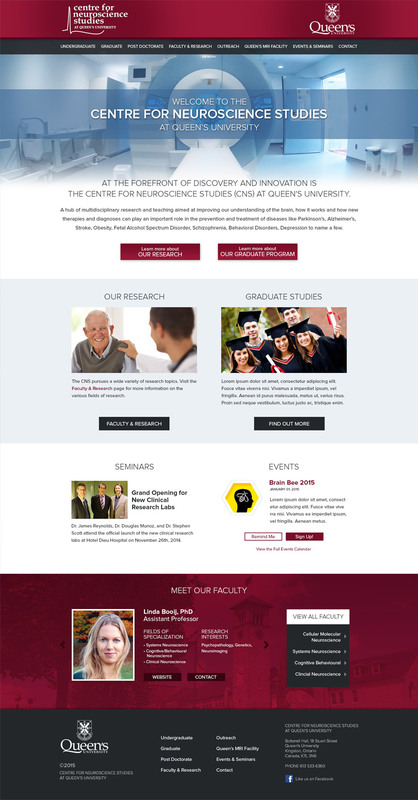 Known worldwide for their excellence in education, Queen's University was looking for an equally remarkable team to take on creating a new image for its Neuroscience department. 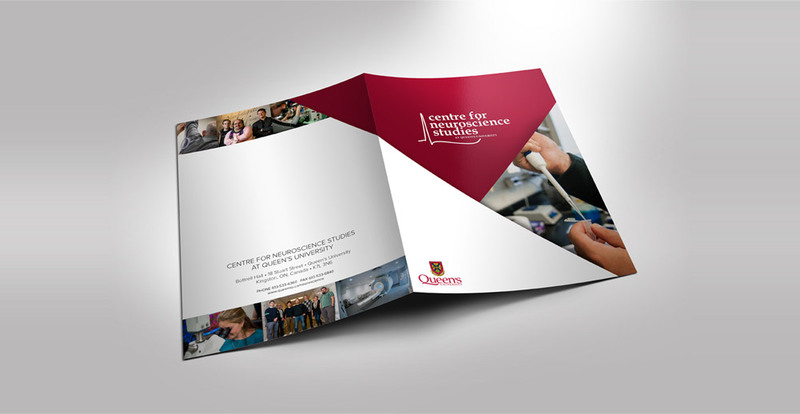 We helped develop both their online and print messaging and branding by creating a new and engaging image. 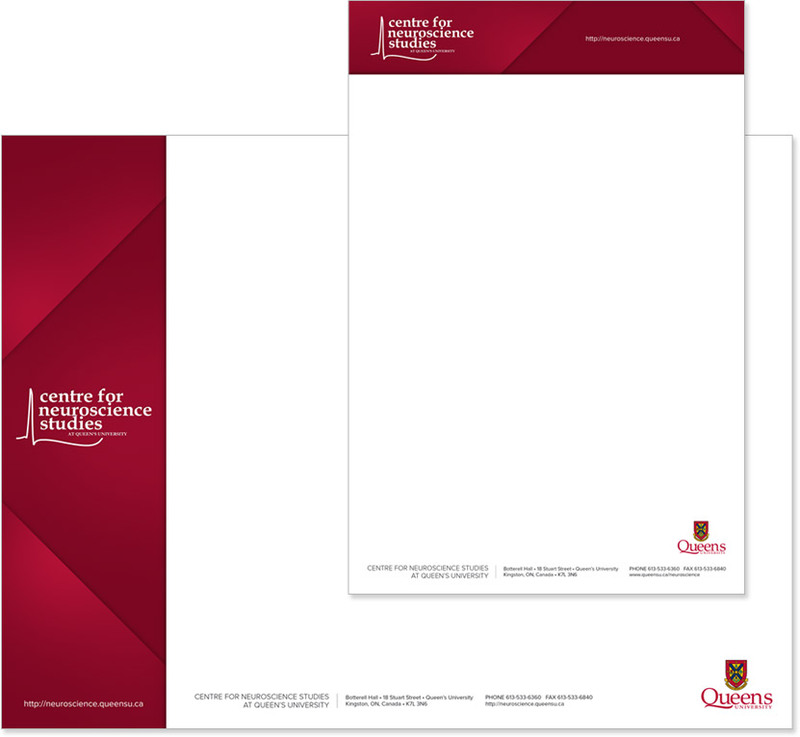 We then leveraged this new front to educate online visitors about the department and its initiatives, while simultaneously using the department’s increased visibility to attract the highest caliber students and faculty.